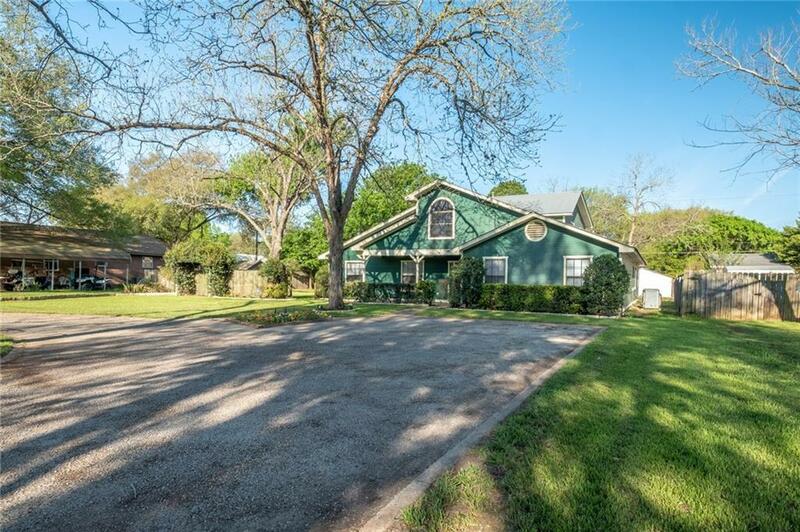 Lots of square footage in this home, 4 bedrooms/ 3 baths and an office, 2 living areas and a sun room. 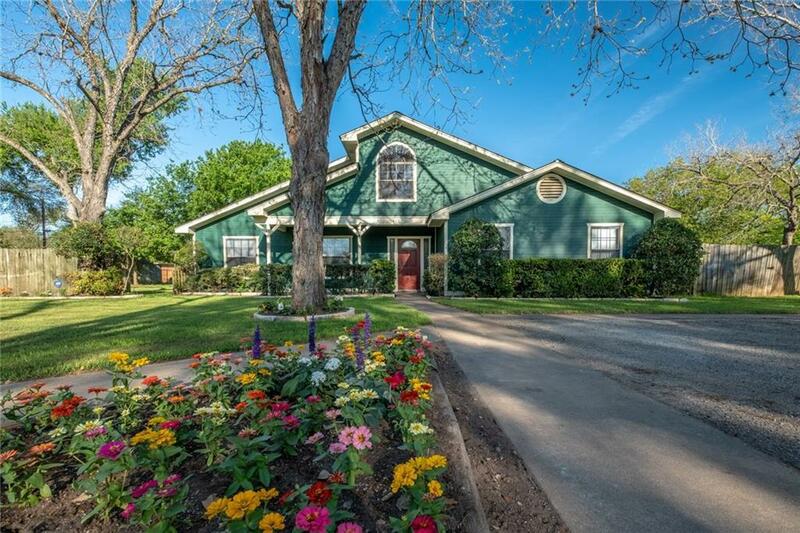 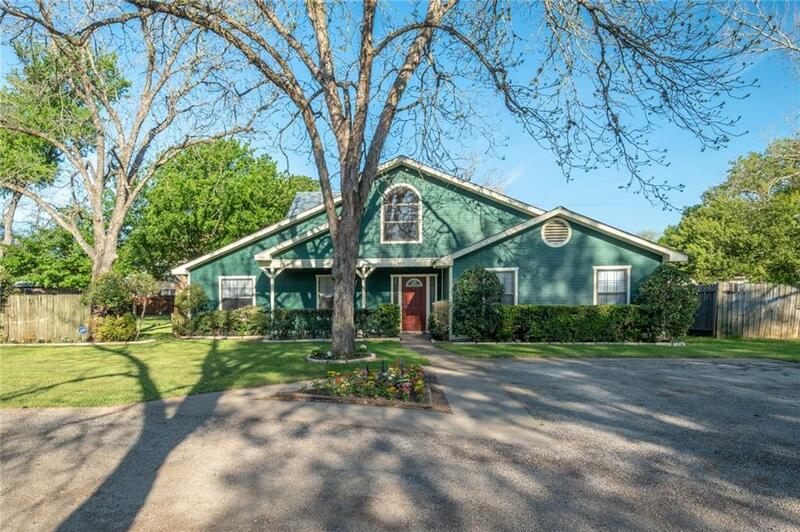 Extra large closets, beautifully landscaped with mature pecan trees in place, lot is 1/3 of an acre so you have a large front and backyard ~ Beam ceiling in living room was milled from our Loblolly Pines ~ Master bedroom is downstairs as is guest bedroom and home office, 2 large secondary bedrooms with extra large closets !! 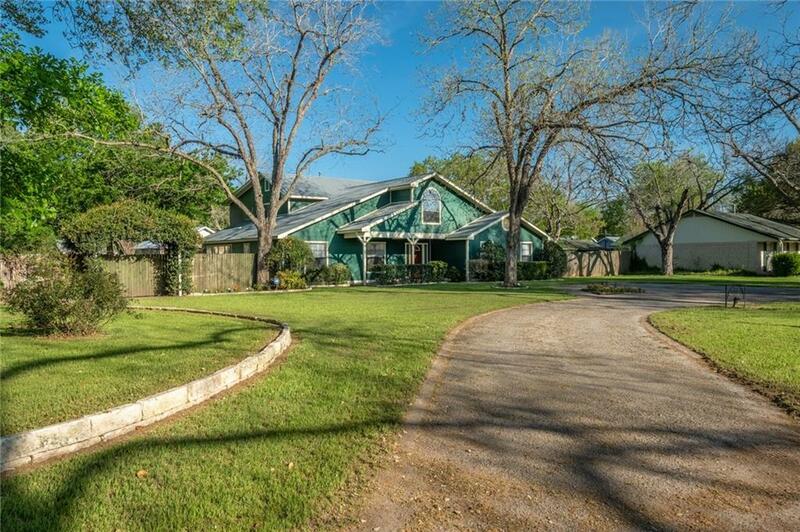 Property listed by All City Real Estate Ltd. Co.